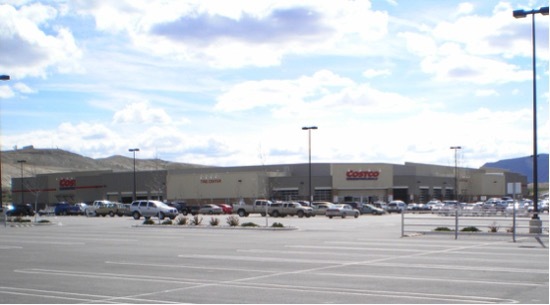 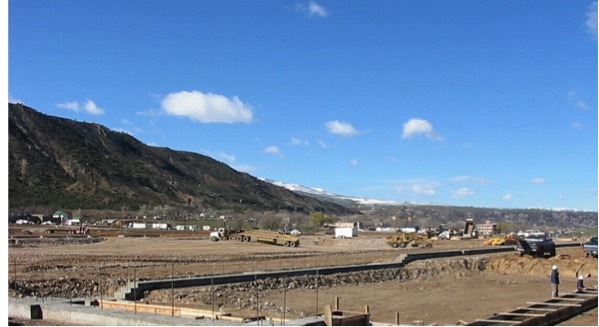 Project Overview: The Wal-Mart project required earthwork and utilities to include lot grading, deep and shallow utilities, building pad preparation and footing excavation and backfill. 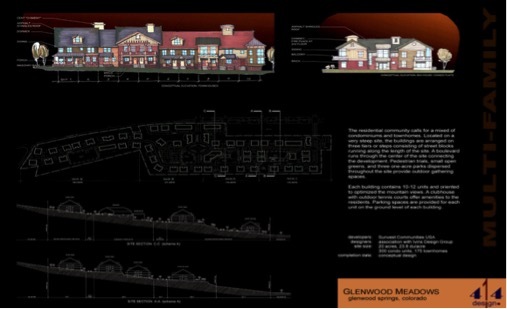 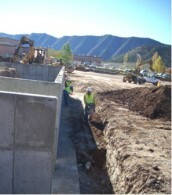 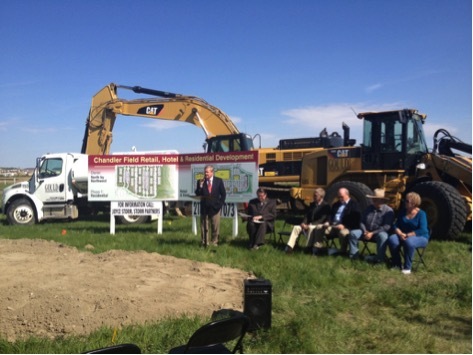 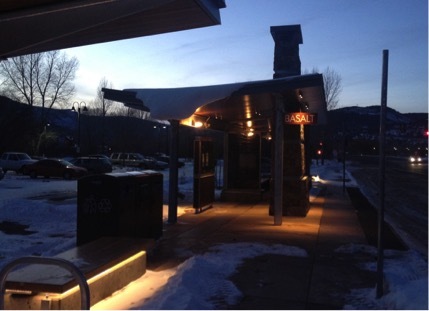 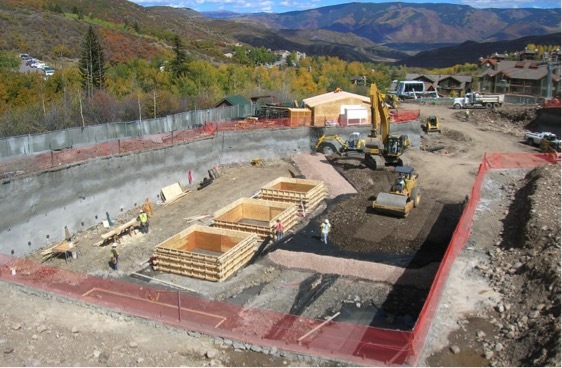 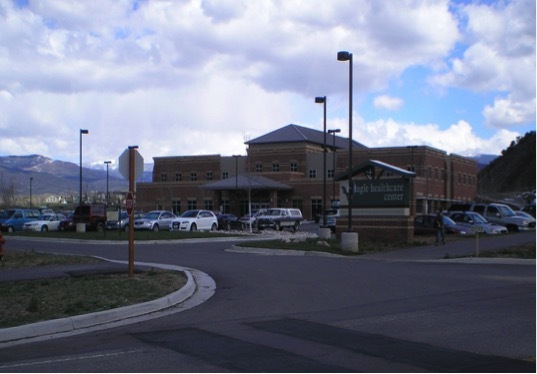 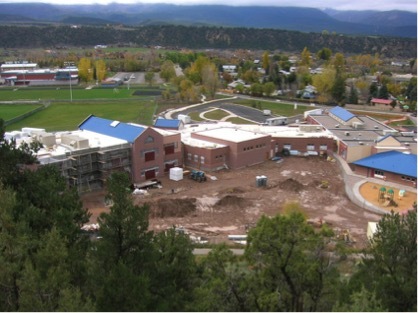 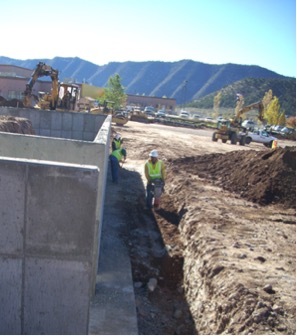 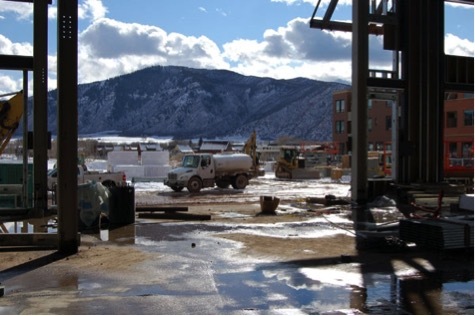 Project Overview: Eagle Health Care Center is located in Eagle, CO. Gould construction performed overlot grading, building excavation and backfill, parking lot preparation, and utility installation for this medical office building. 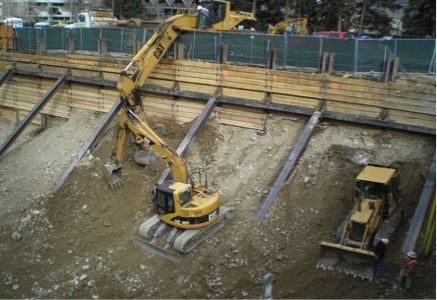 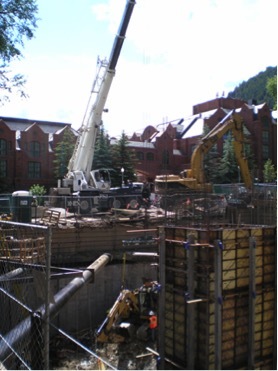 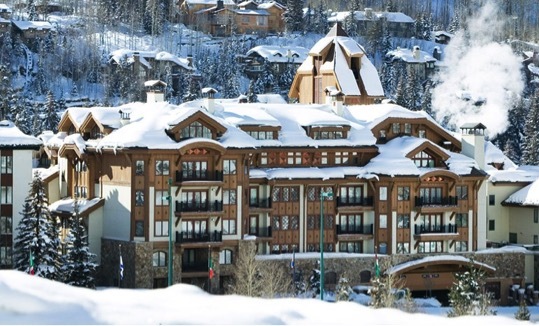 Groundwater was encountered in the building and utility excavations required dewatering to facilitate construction.